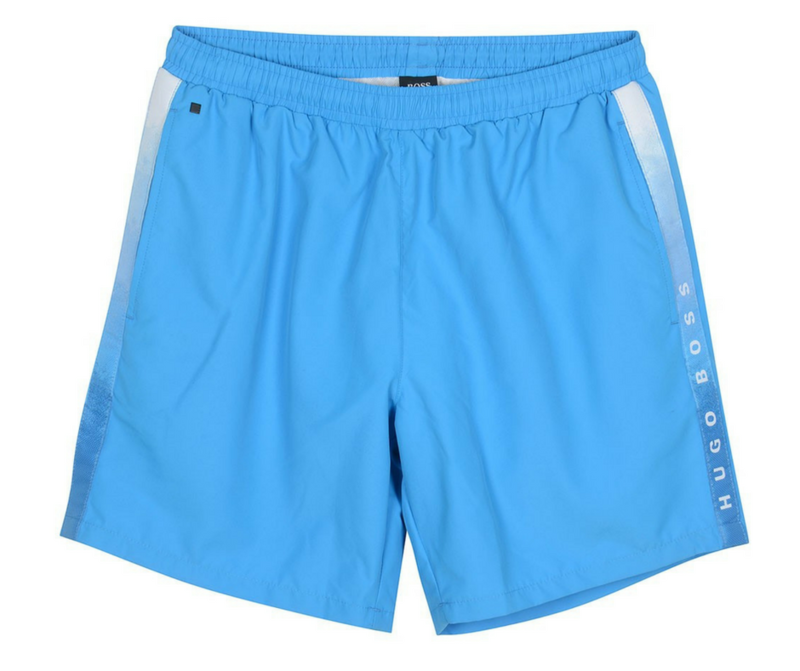 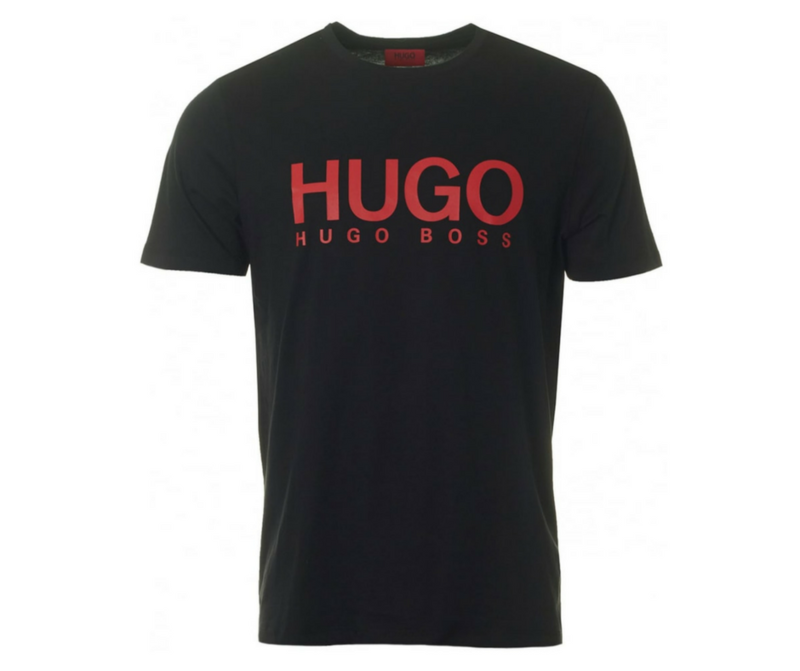 ​​Standing as one of the major fashion houses in the world and distributing to 124 different countries Hugo Boss has come a long way since it's emergence in 1924. 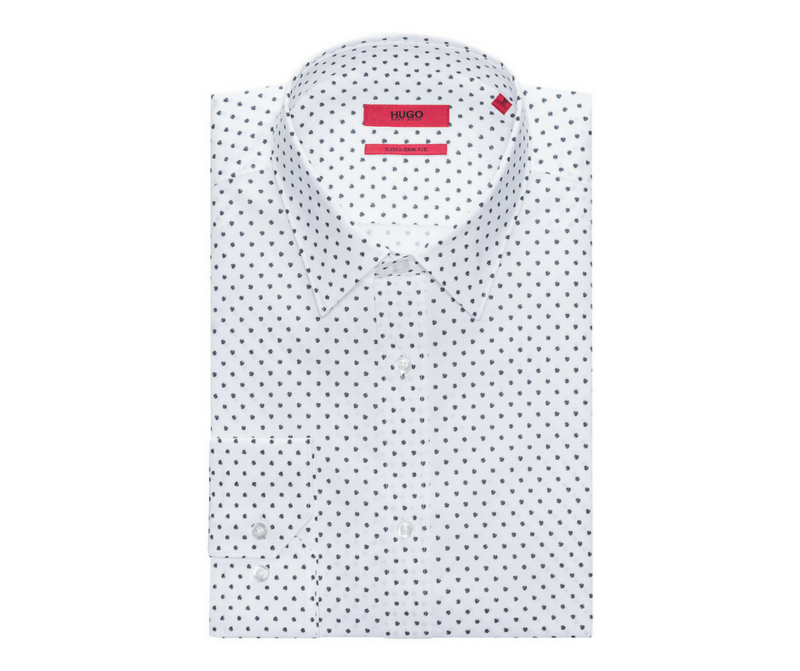 Keeping to their origins their head offices are still based in Metzingen near Stuttgart. 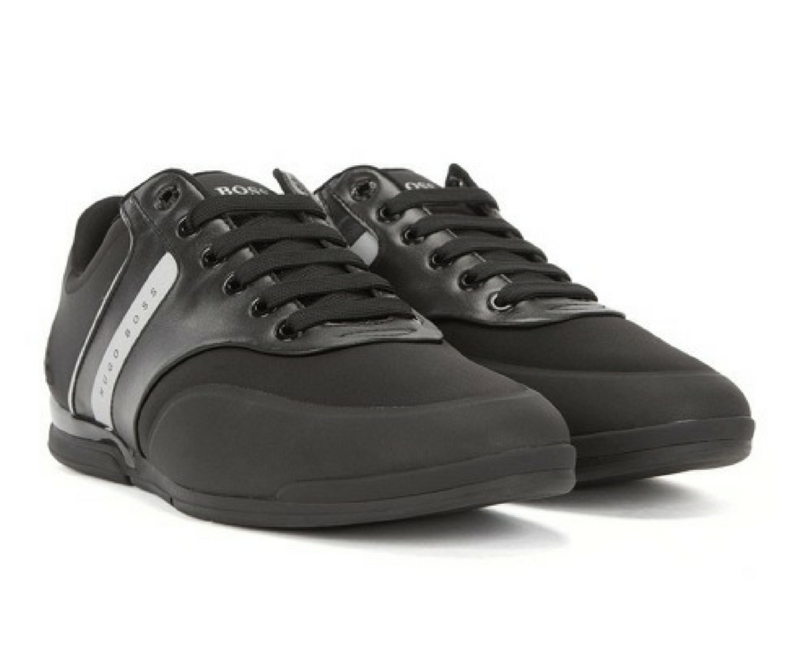 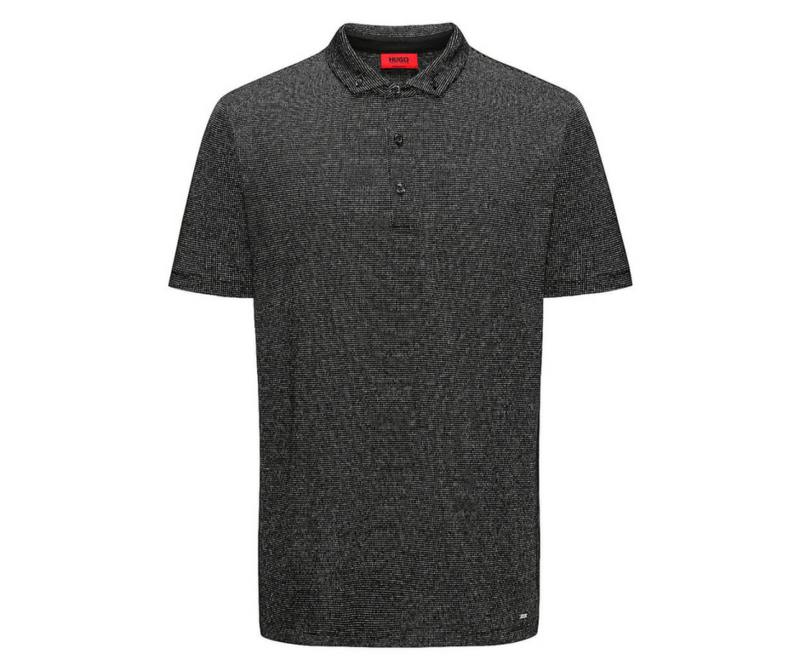 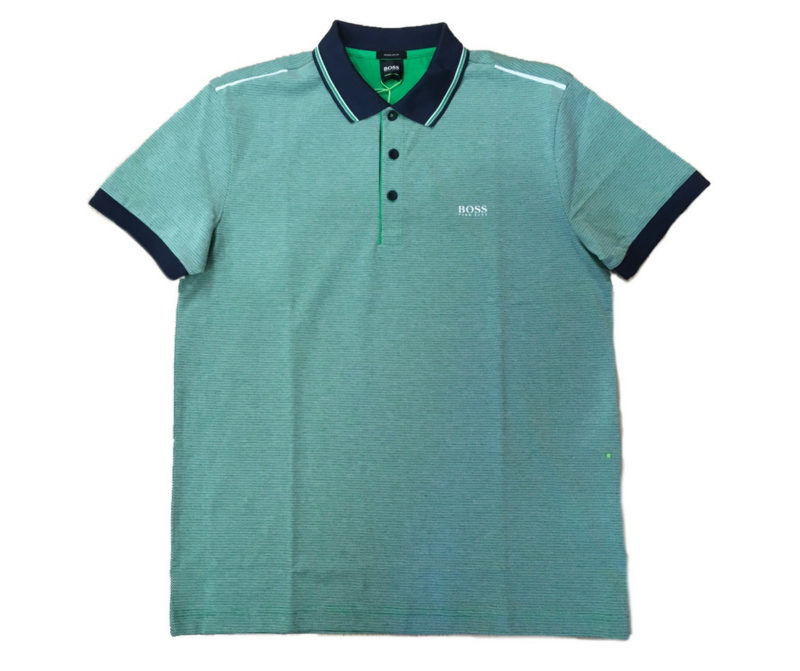 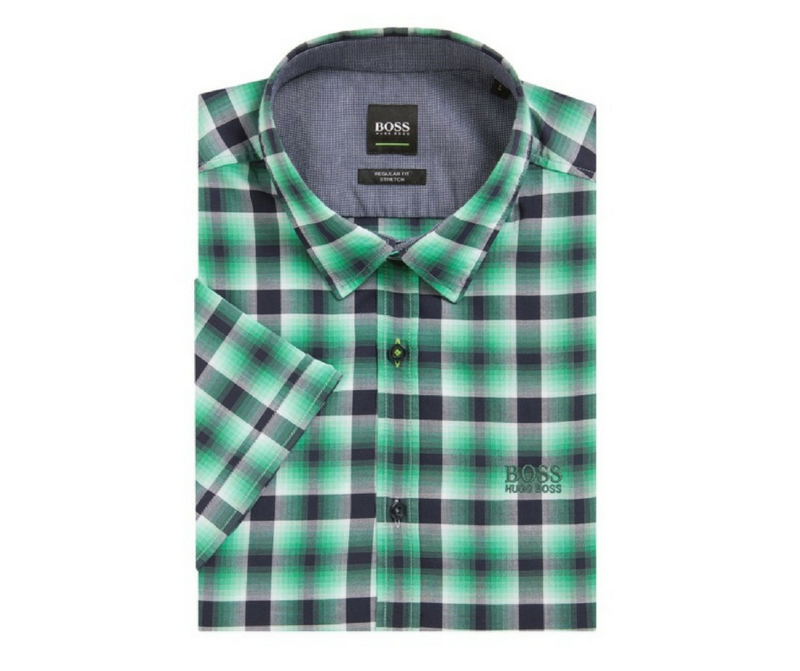 Their core brand Boss Black is both classic and contemporary and the most widely distributed, however the original quirky style of Boss Orange sits well next to the golf look of Boss Green. 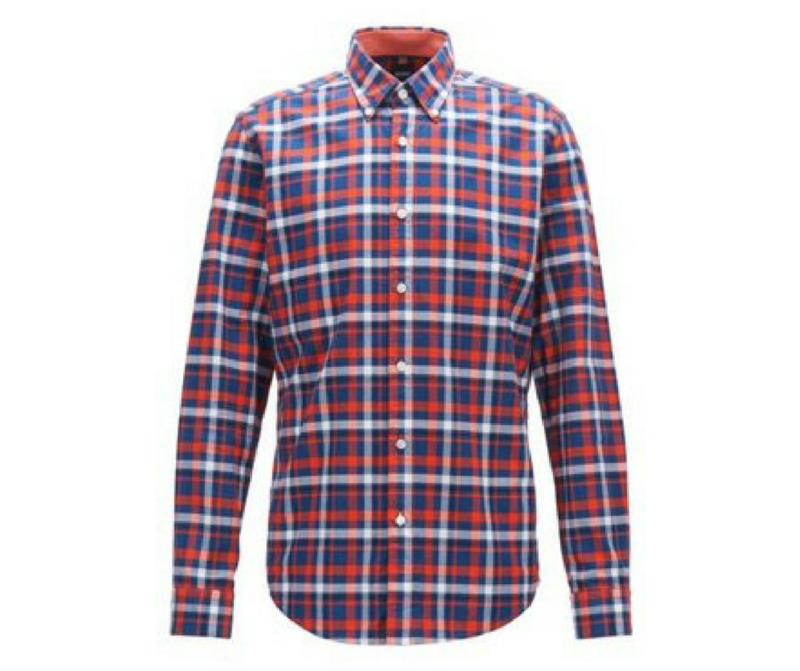 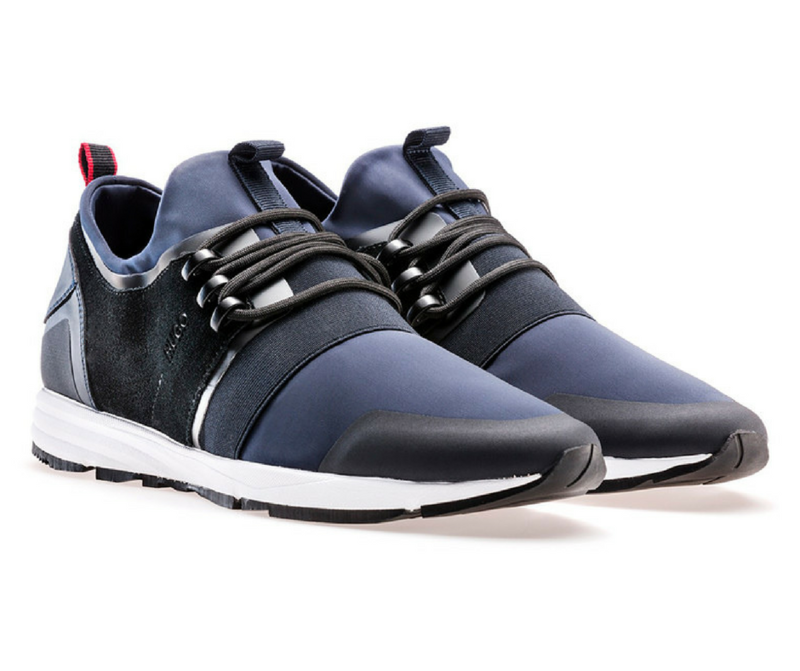 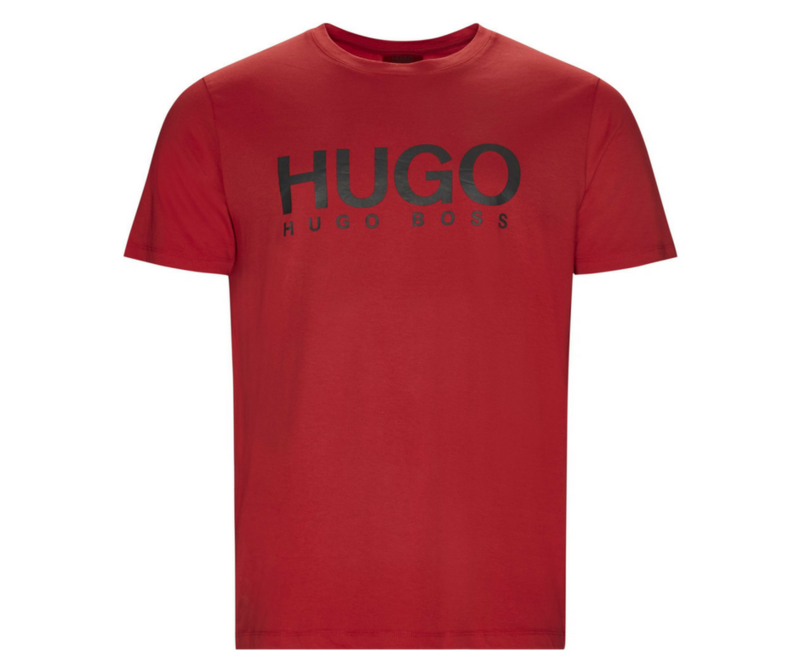 Then there’s the slick style of Boss Red otherwise known as Hugo asserting a sharper feel to its look. 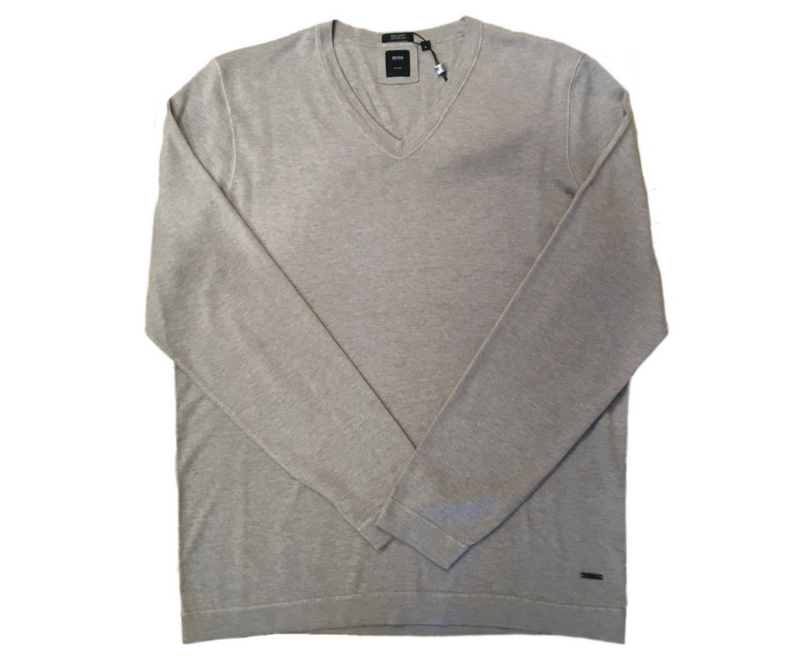 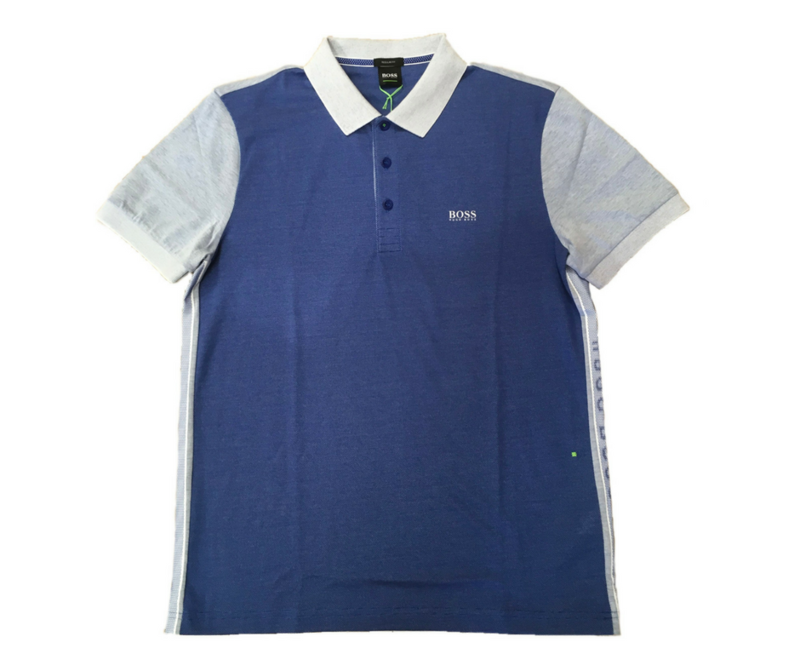 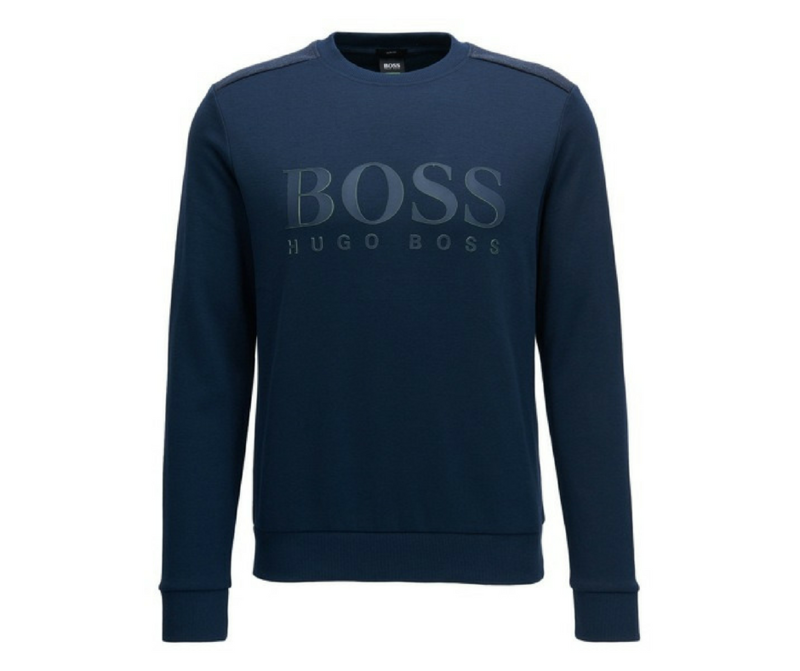 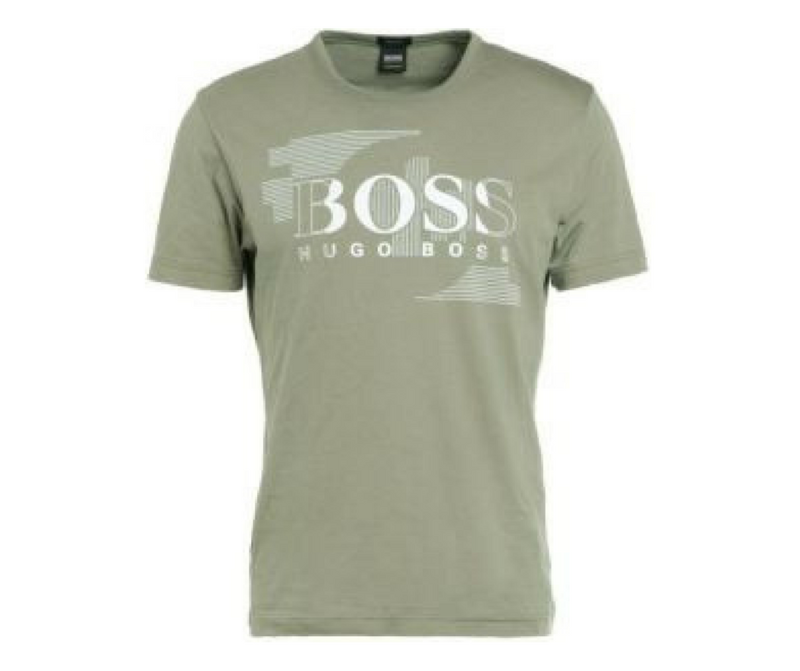 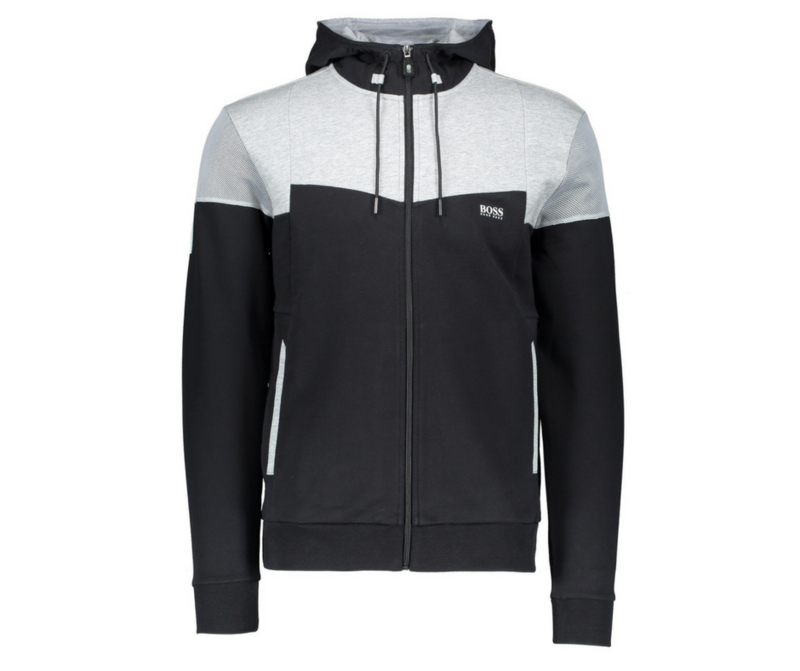 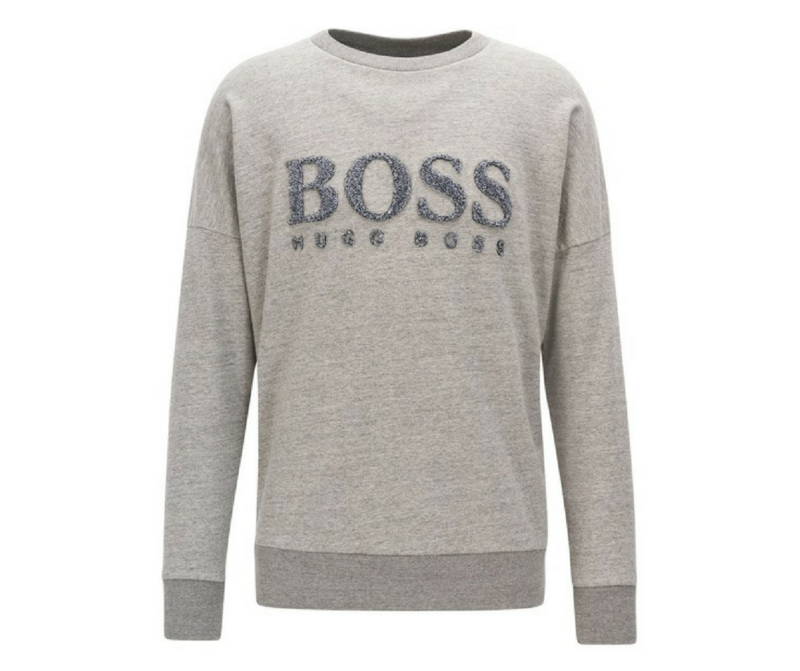 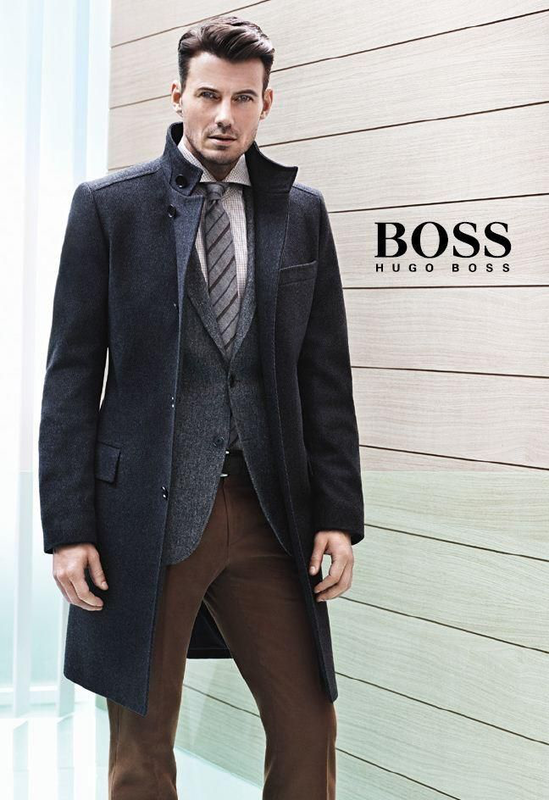 ​Our Hugo Boss ranges offer a variety of fashion elements to entice any discerning dresser. 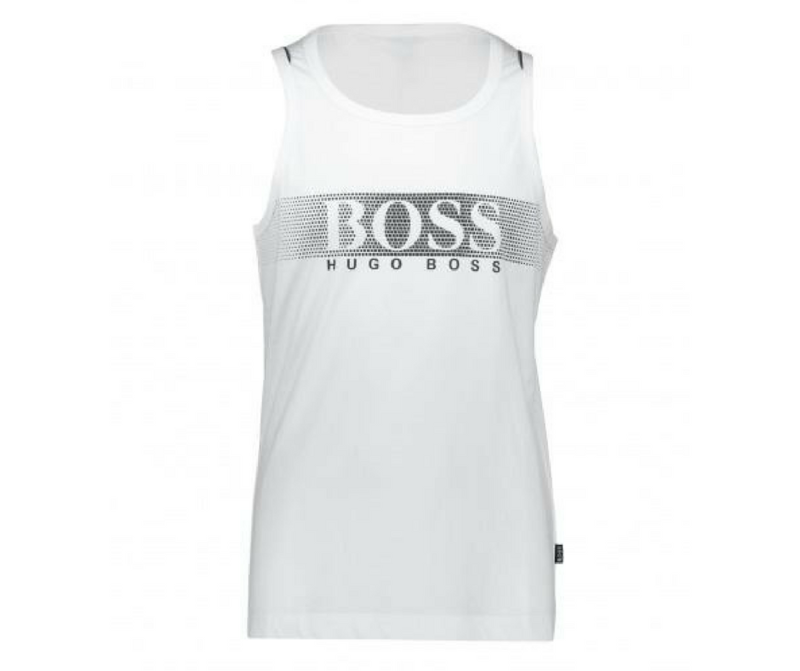 So whether you are in need of a new suit or a sporty pair of trainers, we have a variety of choices to suit your needs. 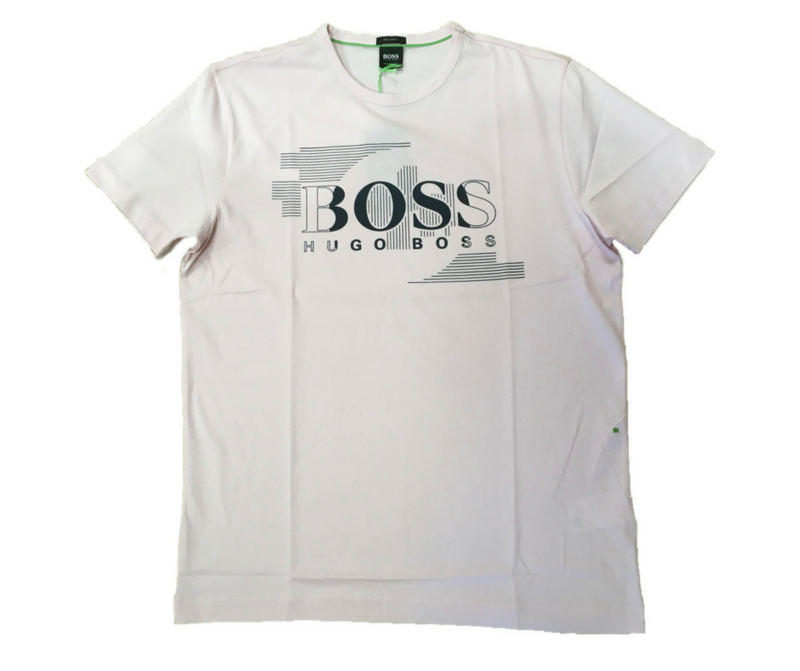 ​To compliment our Boss clothing line we also stock Boss Shoes, Boss Belts, Wallets and Cufflinks.